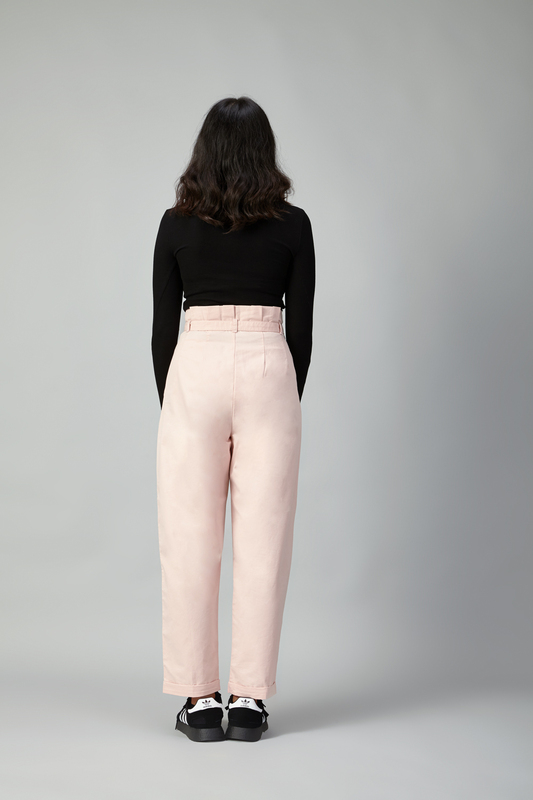 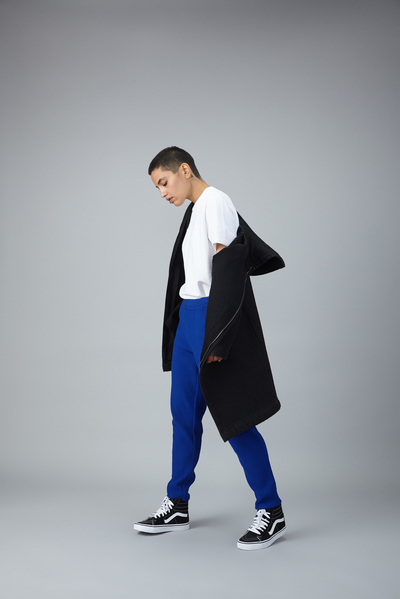 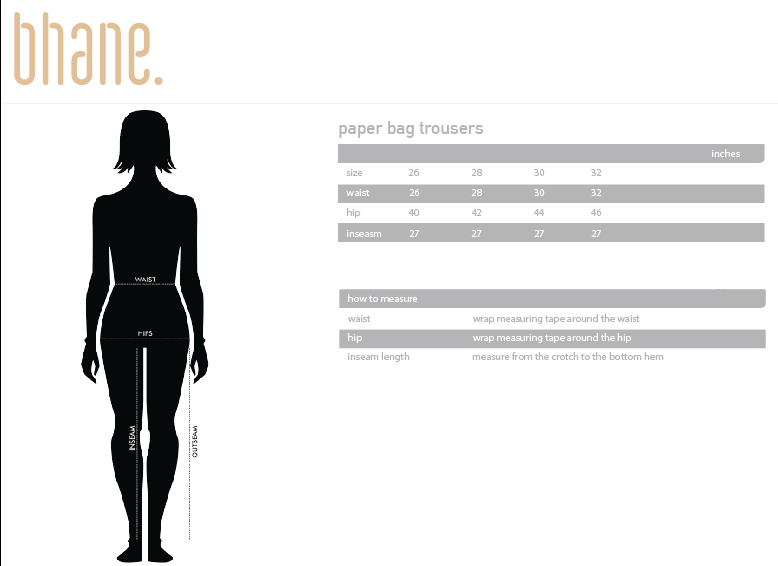 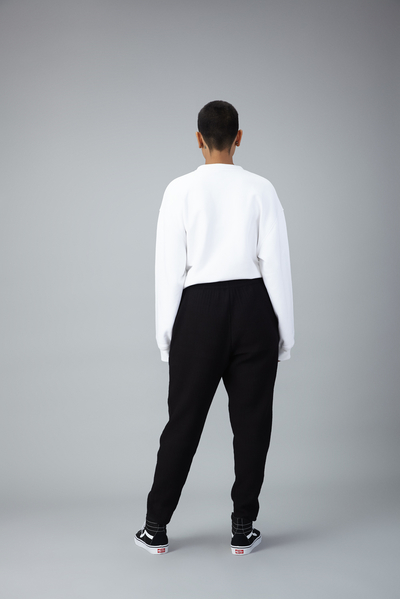 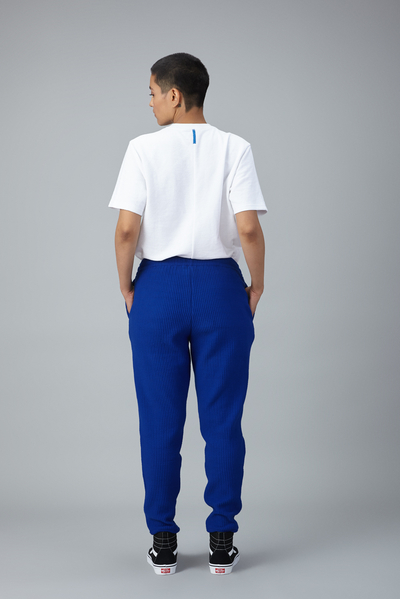 Ourpaper bag trousers feature twin slid pockets on sides, pleated front and belt with a snap button closure. 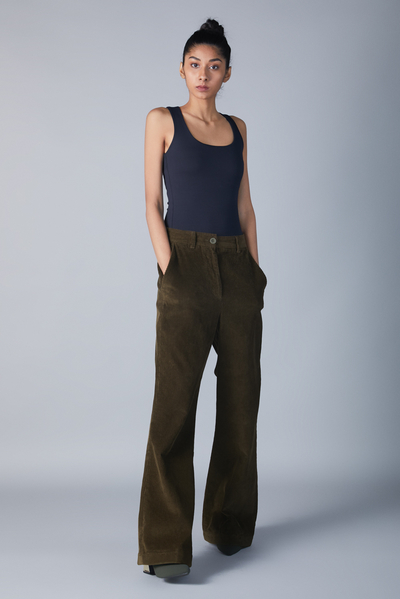 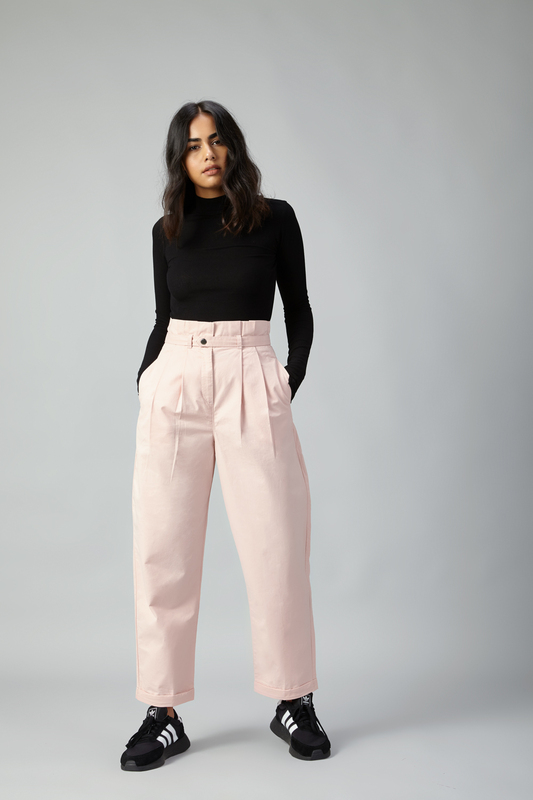 These wide legged pants are also designed with zipper closure. 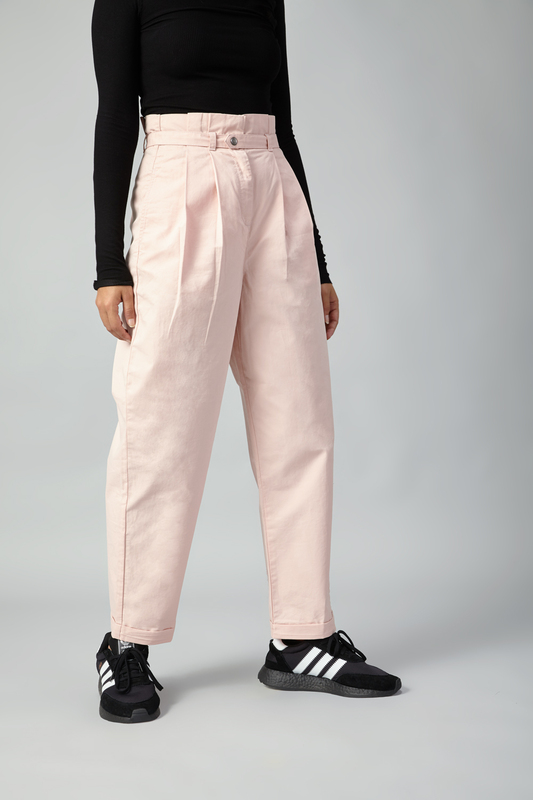 Featuring gathered detail at waist, these regular-fit pants can be best teamed with a top and sneakers.